Mays will play Sergeant Danny Waldron, the highly proficient leader of an Armed Response Unit whose unpredictable behaviour is becoming a threat to colleagues and suspects. When AC-12 are called in to investigate Danny's conduct, even they could find themselves in the firing line. 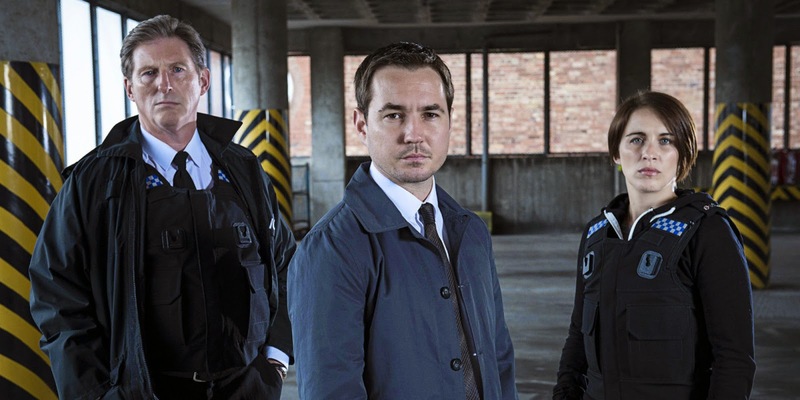 Mays joins returning cast Martin Compston as Detective Sergeant Steve Arnott, Vicky McClure as Detective Constable Kate Fleming and Adrian Dunbar as Superintendent Ted Hastings. Speaking about the role, Daniel Mays says: "I'm absolutely thrilled to be joining the unbelievably talented cast of Line Of Duty series three. Jed Mercurio has once again delivered a thrilling and emotionally raw script, which I feel incredibly honoured to be a part of." Writer and Executive Producer Jed Mercurio says: "I'm deeply grateful to the BBC for giving me the opportunity to work on another series of Line Of Duty. I'm very much looking forward to resuming a creative partnership with our regular cast, crew and production team and to working with the hugely talented Daniel Mays on this riveting new character." Simon Heath, Executive Producer for World Productions, adds: "We're delighted to welcome Danny to Line Of Duty, as the target of Jed's gripping new anti-corruption investigation, led by the terrific trio of Martin, Vicky and Adrian."